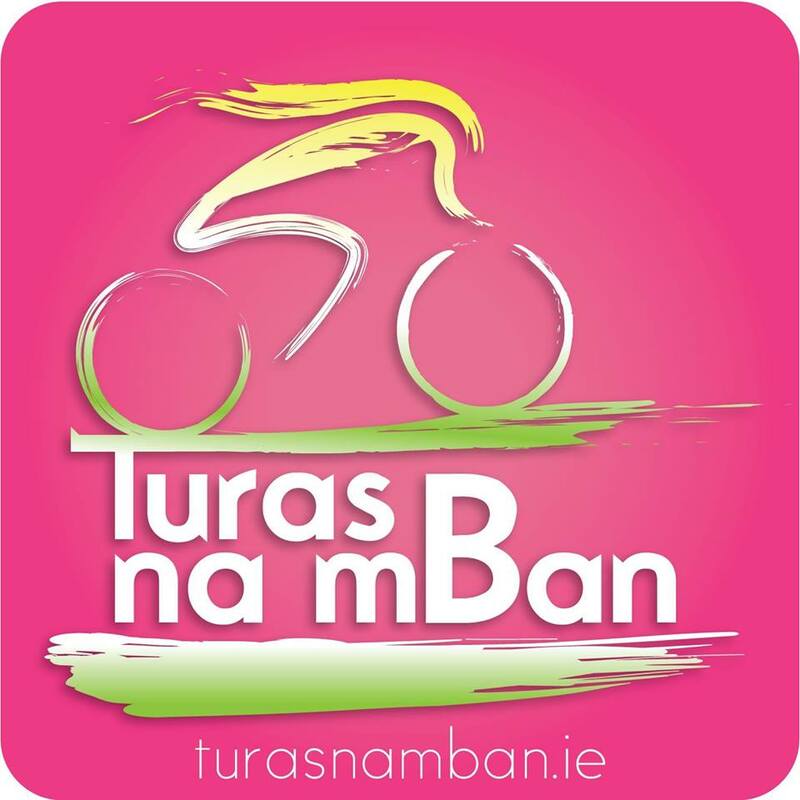 Turas na mBan is a female only cycle sportive run by Clare Ladies Cycling Club. The concept of the event is to bring female cyclists together to improve fitness, form friendships and most of all have fun while raising money for local charities. 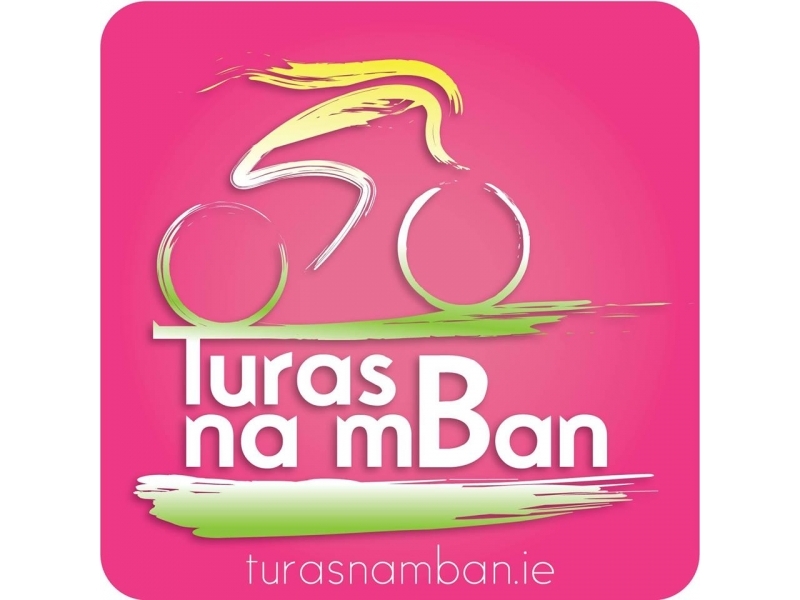 This is the fourth year that Turas na mBan has been hosted by Clare Ladies Cycling Club. The charity for 2019 is Bushy Park Treatment Addiction Centre. The sportive consists of 3 routes to suit all cycling abilities a 45km, 70km route and a more challenging 90km route.